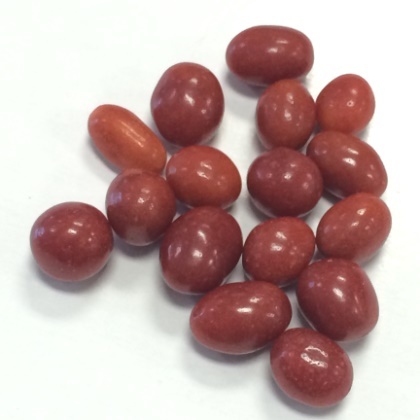 The classic, red, delicious candy coated peanuts! Gluten-free. Approx. 18 pieces per ounce. 10 oz bag.